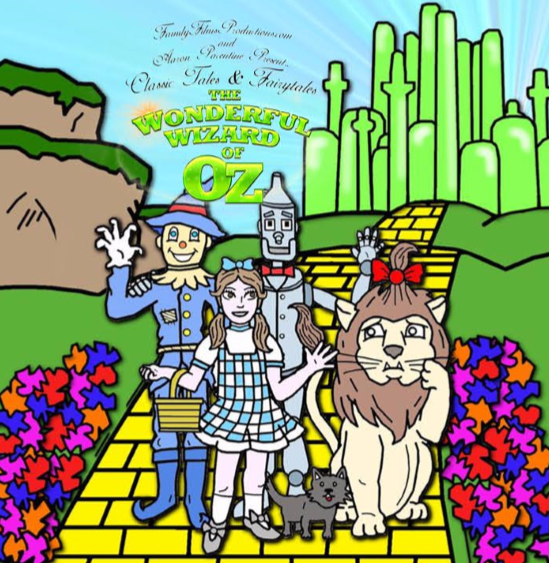 Family Films Productions, a new entrant into the audio drama world, has announced the release of their first audio production, an adaptation of the L. Frank Baum classic, The Wonderful Wizard of Oz. The complete running time of this production is 98 minutes. 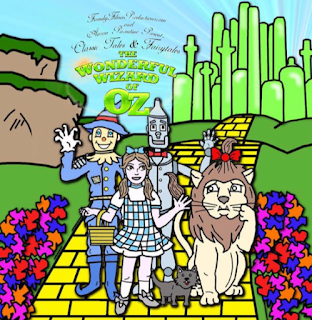 This production of Oz is planned to be the first in a series from Family Films Productions called Classic Tales & Fairytales. Other titles in the works are The Secret Garden and Peter Pan. You can listen to samples of the audio drama and purchase your own copy at the Family Film Productions web store. It is available in CD and digital formats.